Automate your updates and track your growth with this plan. No conversation about branding in the digital age is complete without Instagram. This social media platform makes for a powerful branding tool, and that's what Postable Instagram Automation Charlie Plan: Lifetime Subscription aims to capitalise on. Designed with bloggers, marketers, and entrepreneurs in mind, this Instagram automation tool allows you to schedule posts in advance, thus automating and streamlining the maintenance of your Instagram page. You can even automatically follow, like, comment, and message other users, and the included analytics reports help you track the growth of your social following. 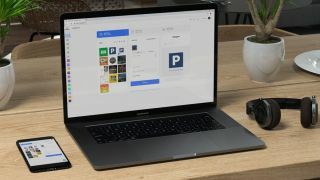 Try out Postable Instagram Automation Charlie Plan: Lifetime Subscription for just $39 – that's 88 per cent off the regular price.